Like losing anything, regaining your health will cost you money, time or inconvenience. We promise to do our best to reduce the impact of all three. We accept most health insurance policies. With your permission we will contact your carrier to clarify your benefits. Then, we will bill your carrier as a professional courtesy. If you don’t have insurance, or have a high deductible to fulfill, we have affordable cash fees. If you pay at the time of service we can deduct administrative fees, further reducing the cost of an adjustment to $55. It’s the Golden Rule thing. We don’t charge interest. If you have financial hardship we’ll work with you. In other words, we’ll treat you as we would like to be treated. 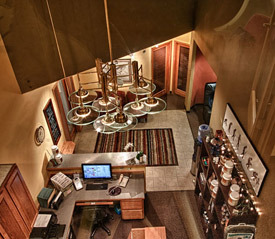 Please call our Bend chiropractic office with questions or to begin chiropractic care today!